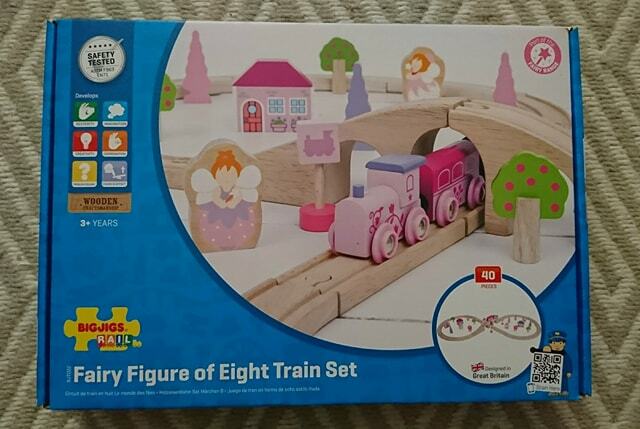 118 comments on "Bigjigs Fairy Figure of Eight Train Set - Review & Giveaway #PlayPatrol"
I love the Dinosaur Railway Set! 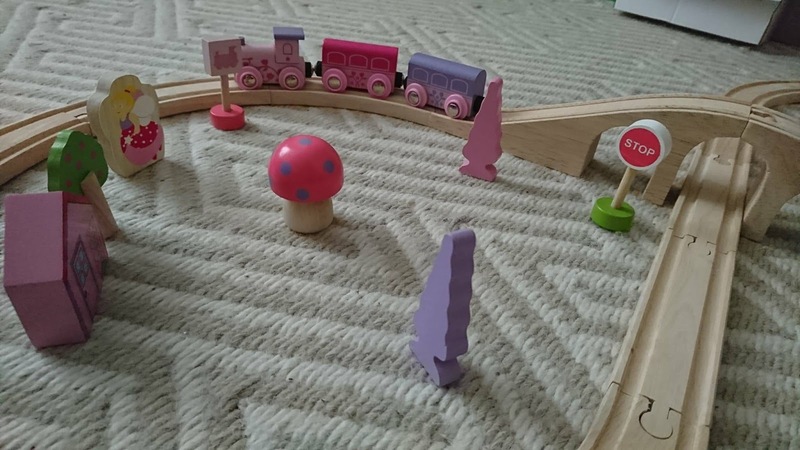 The Dinosaur Railway Set looks great! I like the Mountain Railway Set. The City Road and Rail set is my favourite. The dinosaur railway set looks fab! We are big fans of Bigjigs Toys. We recently got the cleaning set and the youngest loves it. Both my children love Bigjigs Rail trains. Very cute collection! Thank you for hosting giveaway. The fairy town train set. Love the Construction Train Set - it's got a cranky crane! DINOSAUR RAILWAY SET IS AWESOME! My little man would really love the Construction Train Set I think as it has the crane. 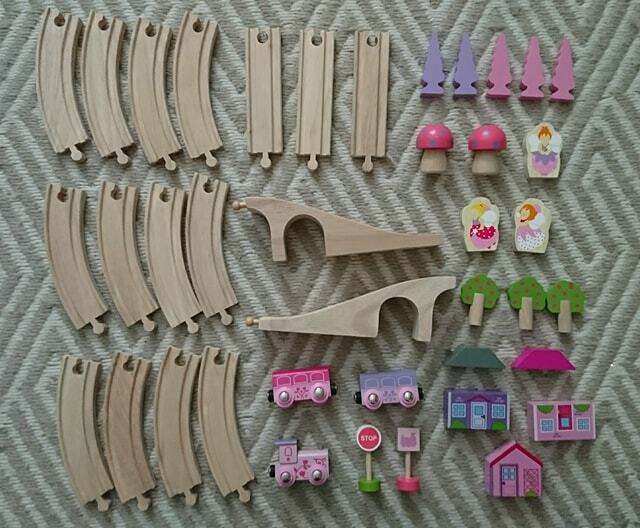 We love BigJigs, and the railway station carry set looks like a great idea! 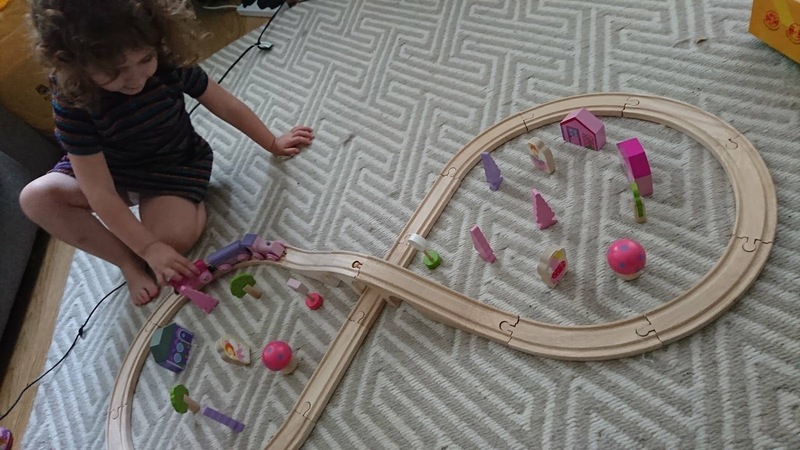 The Dinosaur Railway set gets our vote in this house :-) Looks like great fun, thanks! Love the dinasour railway set! Around the World Train Set. I love the Mountain Railway. I like the dinosaur railway! The Around the World train set looks very fun. I like the Flying Scotsman set. I really like the look of the Construction Train Set. My favourite is the dinosaur railway set. The train and country train set is just amazing!